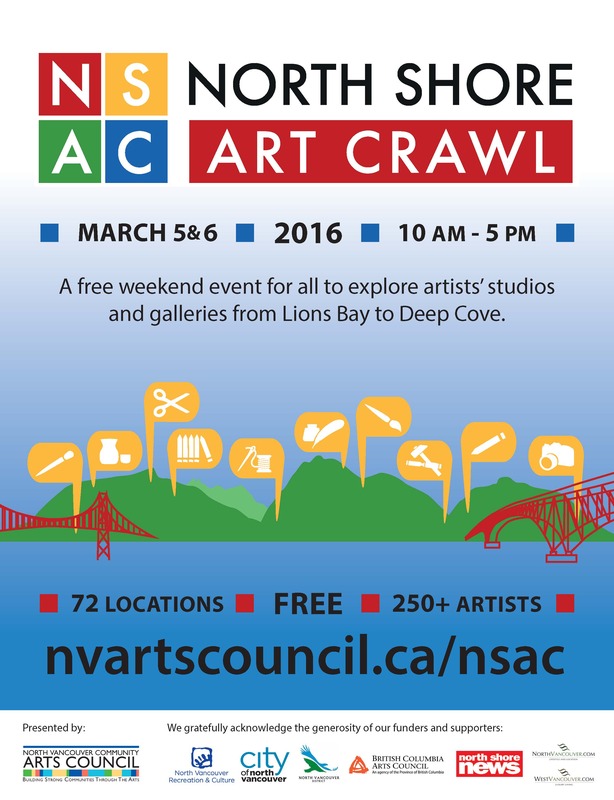 A great opportunity to visit studios and galleries on the north shore of Vancouver. 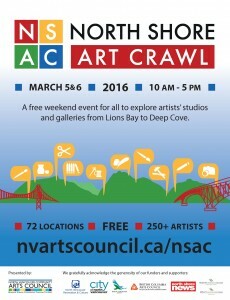 I hope to see you at my studio on Pemberton Avenue in North Vancouver. This entry was posted in Exhibitions and tagged Abstract paintings, North Shore Art Crawl, Rubina Rajan Fine art on March 3, 2016 by rubin019.